After a series of brutal murders rocks Gotham City, Batman begins torealize that perhaps these crimes go far deeper than appearances suggest. 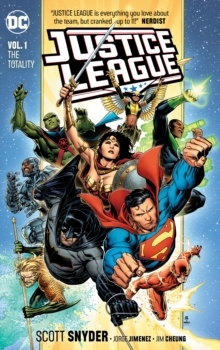 As theCaped Crusader begins to unravel this deadly mystery, he discovers a conspiracygoing back to his youth and beyond to the origins of the city he's sworn toprotect. 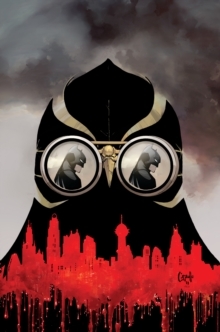 Could the Court of Owls, once thought to be nothing more than an urbanlegend, be behind the crime and corruption? 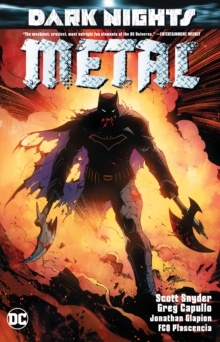 Or is Bruce Wayne losing his grip onsanity and falling prey to the pressures of his war on crime? 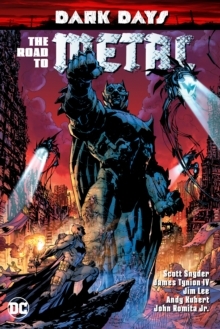 Scott Snyder andGreg Capullo's genre-defining, #1 New York Times bestselling story is nowavailable in this oversized Absolute Edition. 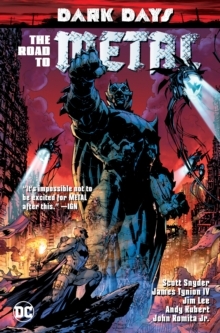 Collects issues #1-11 of BATMAN,as well as bonus material!